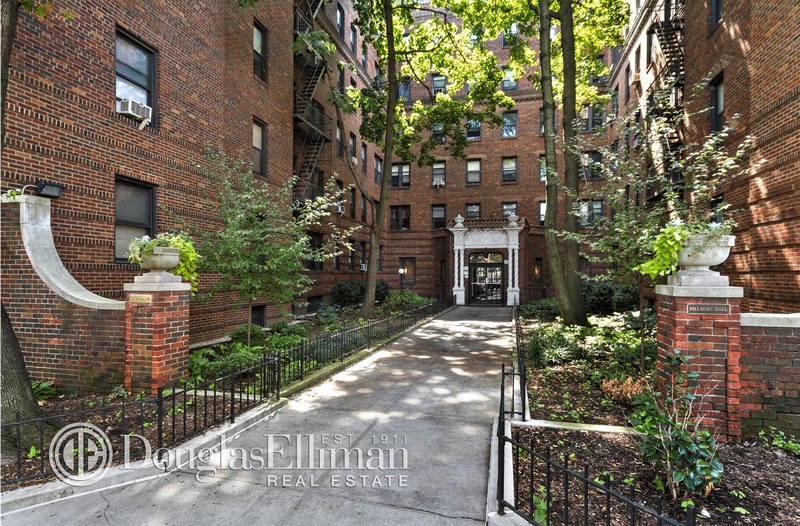 The prewar cooperatives of Jackson Heights are well-known for their interior courtyards, not to mention lovely apartments with generous floor plans. 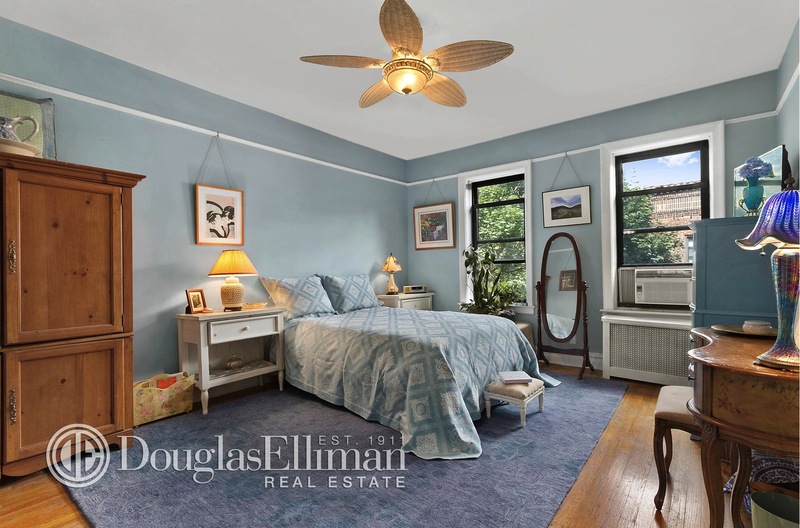 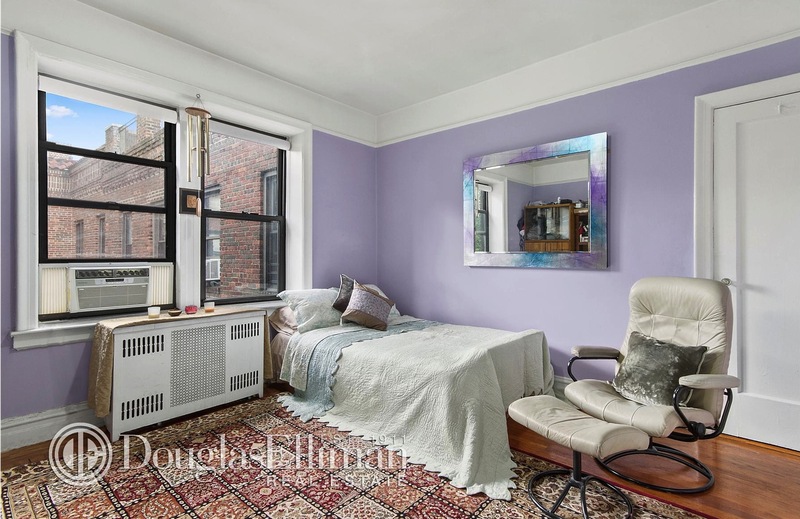 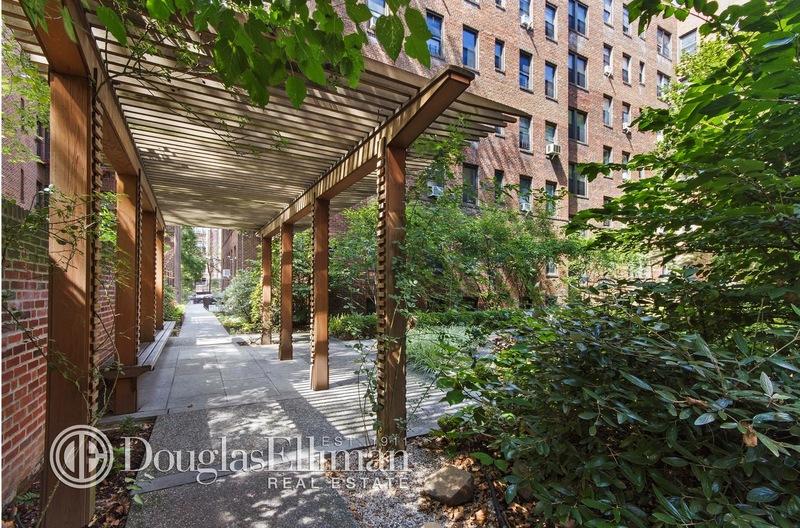 This two bedroom comes from the Fillmore at 83-10 35th Avenue, which was built in 1935 by the architect Thomas K. Reinhart in the Art Deco style and includes a glorious planted courtyard that’s shared by residents. 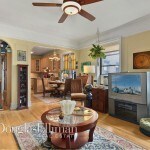 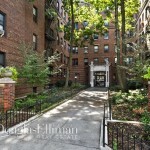 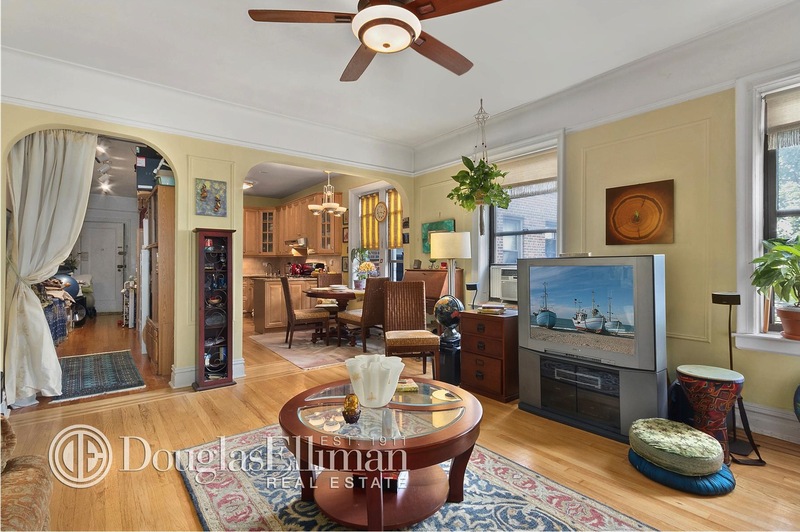 This particular apartment, asking $625,000, is sitting pretty on the top floor of the building. 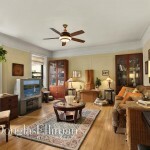 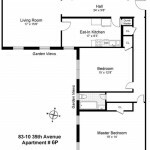 With its top floor location, the apartment gets plenty of light from eastern and northern exposures. 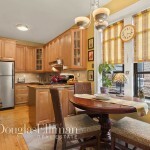 And the windows are looking out onto treetops. 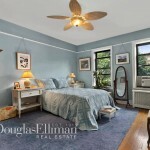 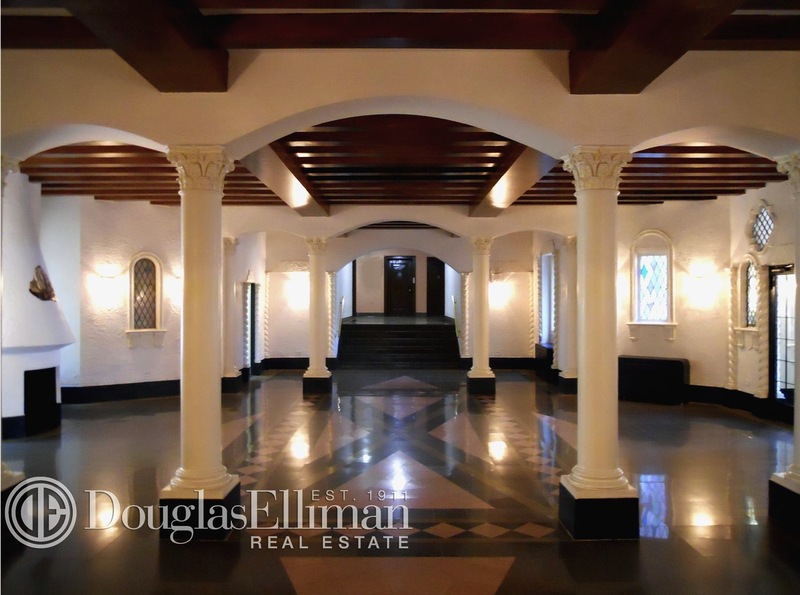 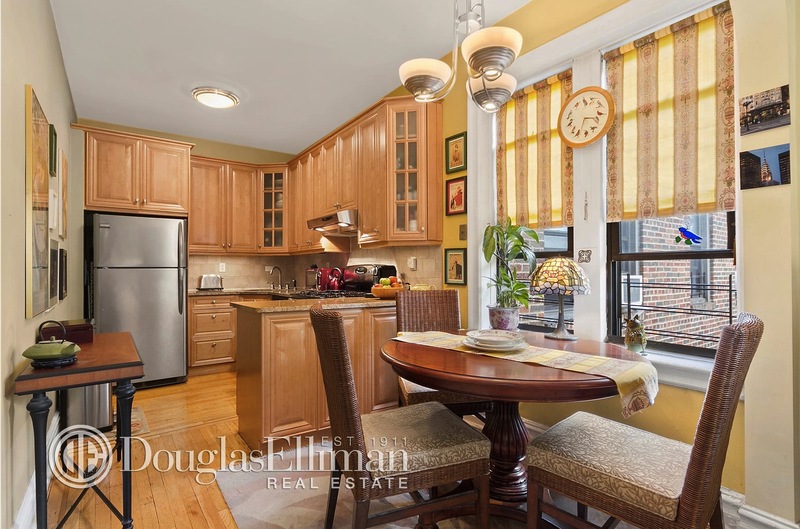 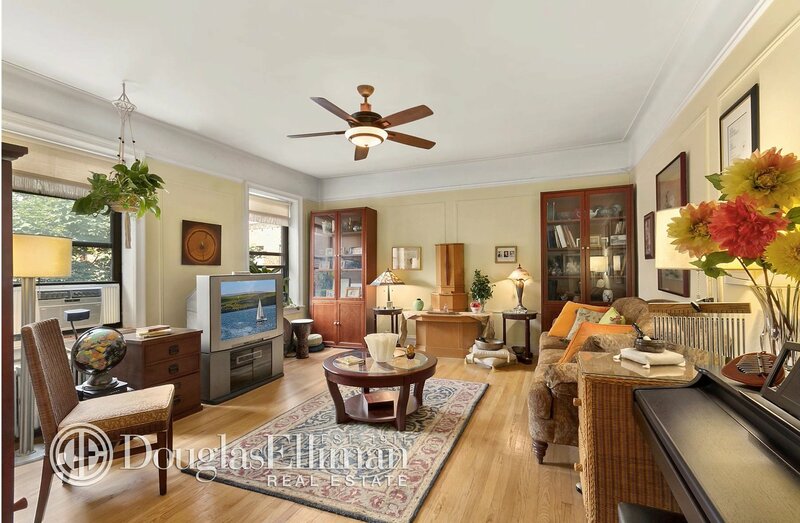 Common features of the Jackson Heights prewar apartments–all on display here–include the moldings, wide arched entryways, and parquet floors and nine-foot ceilings. 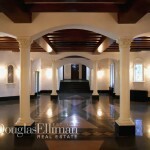 The building itself has a grand entryway and Art Deco lobby. 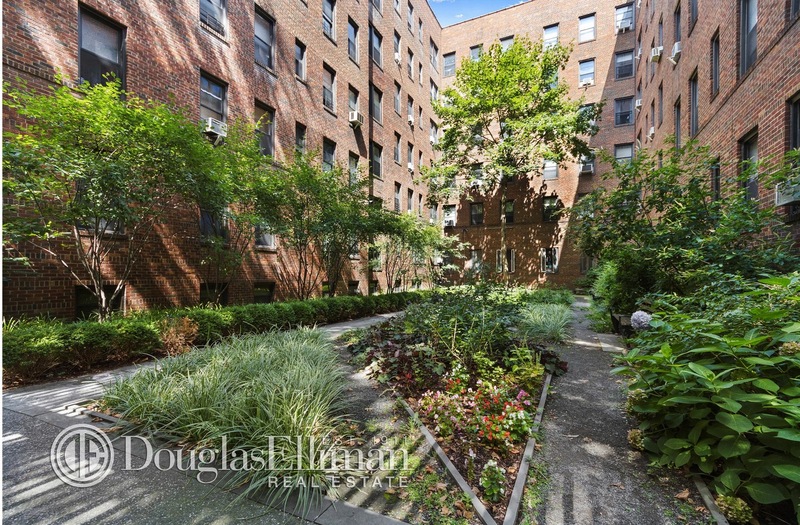 And the landscaped courtyard is downright dreamy. 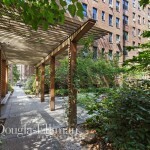 Over the last decade, as a part of other capital improvements, the building has added new gardens to the space. 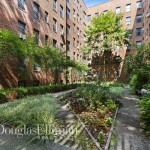 We’re sure it’s looking as lush as ever this summer.